Malcolm Shepherd Knowles (1913 – 1997) was an American educator well known for the use of the term Andragogy as synonymous to adult education. According to Malcolm Knowles, andragogy is the art and science of adult learning, thus andragogy refers to any form of adult learning. (Kearsley, 2010). The term andragogy can be supposedly equivalent to the term pedagogy. 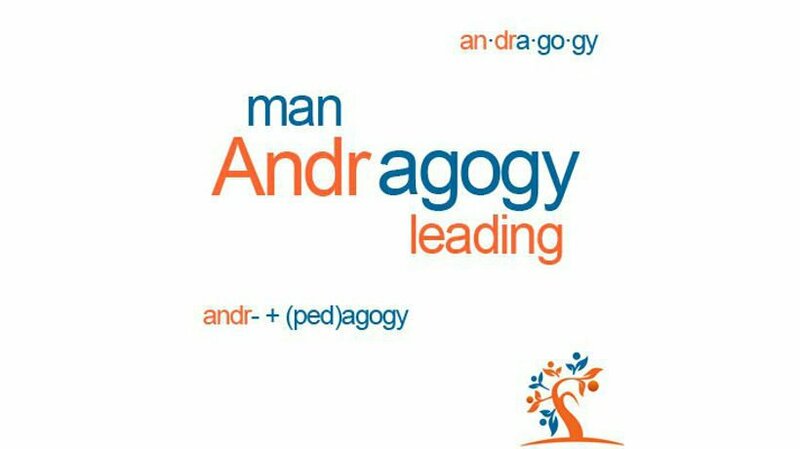 Andragogy in Greek means man-leading in comparison to pedagogy, which in Greek means child-leading. However, it should be noted that the term pedagogy has been used since the Ancient Greek times, while Alexander Kapp, a German educator, first used the term andragogy in 1833. In 1980, Knowles made 4 assumptions about the characteristics of adult learners (andragogy) that are different from the assumptions about child learners (pedagogy). In 1984, Knowles added the 5th assumption. As a person matures his/her self concept moves from one of being a dependent personality toward one of being a self-directed human being. As a person matures his/her time perspective changes from one of postponed application of knowledge to immediacy of application. As a result his/her orientation toward learning shifts from one of subject- centeredness to one of problem centeredness. Instruction should be task-oriented instead of promoting memorization -- learning activities should be in the context of common tasks to be performed by the others. 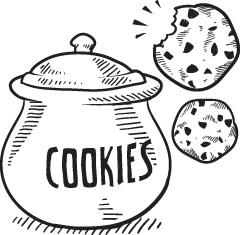 I highly encourage you to read the 9 Tips To Apply Adult Learning Theory to eLearning. In this article I discuss how Knowles' 5 adult learning theory assumptions can be translated to modern day eLearning experiences, so that you can integrate the 4 principles of Andragogy into your eLearning course for maximum learner engagement and motivation. Knowles, M. S. (1962) A History of the Adult Education Movement in the USA, New York: Krieger. A revised edition was published in 1977.